Milk Thistle draws out harmful toxins from our bodies for expelling later; while the antioxidant effect reverses and prevents free radical damage throughout our body. 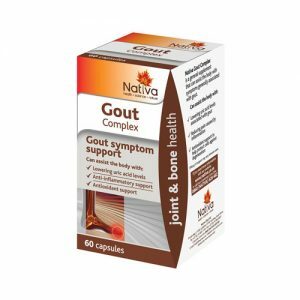 Used for over 2,000 years, Milk Thistle has powerful antioxidant and anti-inflammatory properties used to detoxify the body, especially the liver. Research seems to indicate it can help with food digestion. Most famously, Milk Thistle is known for supporting and maintaining a healthy liver. Our liver is central in defending us against toxins which enter our body. Acting as a filter, the liver removes these toxins from our body system – keeping us healthy. Protecting the liver from damage, especially as we get older, is vital to our long-term health and well-being. Research has shown Milk Thistle highly effective for decreasing or reversing the damage which can occur to the liver. Take it and you will be helping your liver stay in top condition, so keeping yourself healthy and preventing toxins gathering in your body. 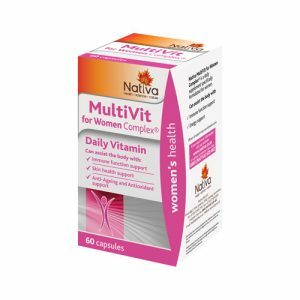 US midwives also encourage young mothers to take it while lactating. 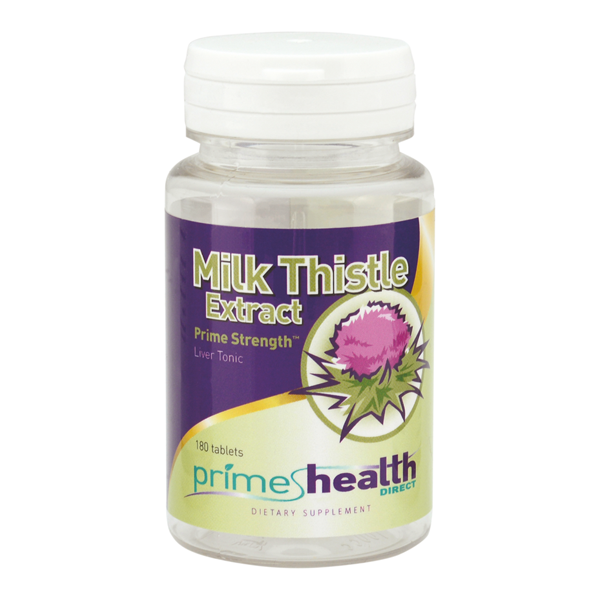 Each Milk Thistle tablet contains a 380mg standardized extract providing 304mg of Silymarin.